With that kind of room, your MacBook Pro can truly feel "Pro." Portable hard drives are risky buys: It sometimes seems as though they break merely because you looked at them. Right now, though, Amazon is offering a decent 22 percent discount on the dependable 2TB WD Elements portable hard drive, which brings its price down from $75 to a more agreeable $58.49. This drive, at least, appears to last. At the time of writing it boasts a rating of 4.3 out of 5 stars from 692 customer reviews, and quite a few of those reviews were already impressed with the retail price. With this deal, though, you’re saving $16.50, which makes it a wise buy if you’re seeking extra room for videos, apps, or games on a space-strapped MacBook or MacBook Pro. I’m even thinking of getting one myself. 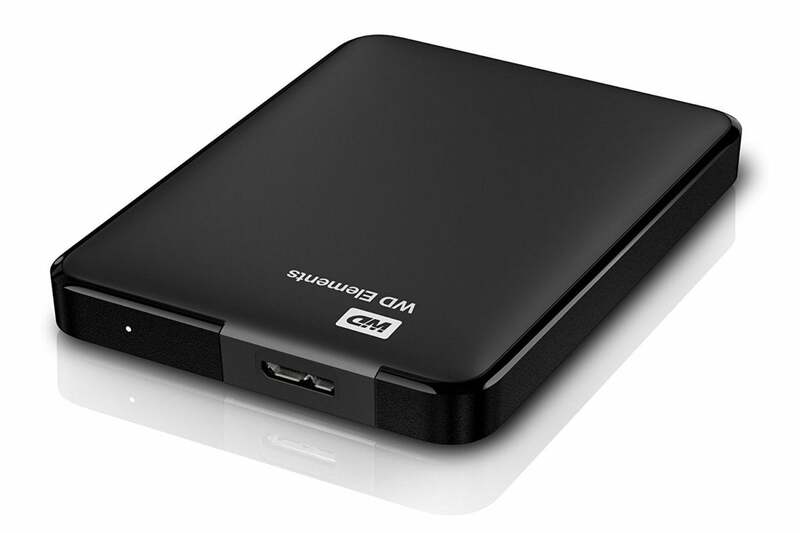 Aside from the 2TB of storage space, the drive also offers data transfer speeds of up to 5GB per second and compatibility with both USB 3.0 and USB 2.0. Measuring 4.35 by 3.23 inches, it’s also pleasantly portable. The one catch for Mac users is that you’ll have to reformat it as it only supports Windows out of the box. Some of the Mac users on Amazon’s page have apparently had a little trouble with that, but the "insanely easy" solution involves opening Disk Utility, clicking View > Show All Devices, and then selecting and reformatting the drive from there. Also, if you’re more in Best Buy’s camp than Amazon’s, you can pick it up on sale there, too. Unfortunately, you'll get just $10 off there, which brings the price down to $65. The 156 user reviews there, though, also have high praise for its dependability, price, and speed in case you need a little extra convincing.